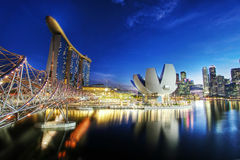 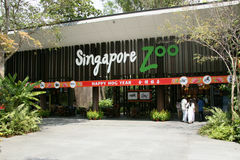 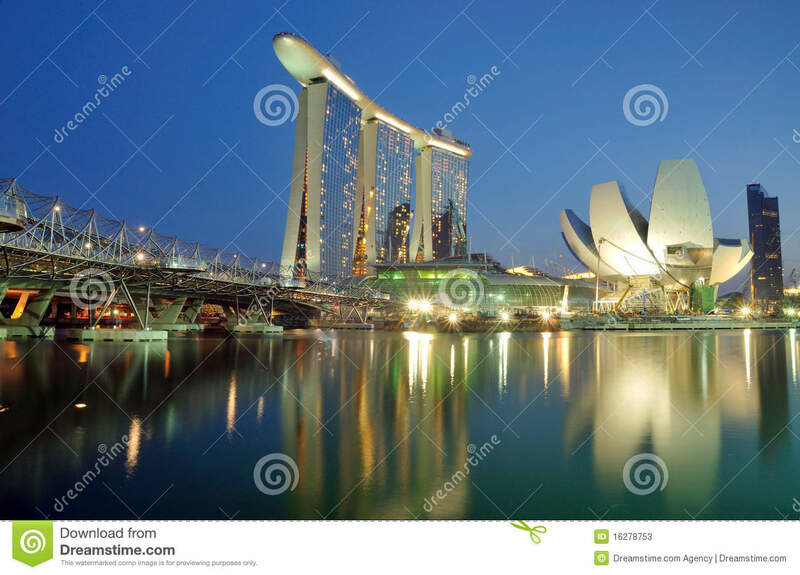 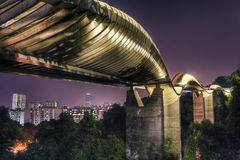 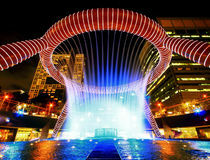 The Marina Bay Sands Hotel and Integrated Resort, the Double Helix Bridge and the Singapore Arts and Science Museum. 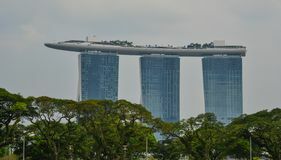 Singapore Downtown CBD Skyscrapers - Cloudy weather - Business District Marina Bay Sands hotel in Singapore. 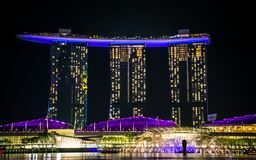 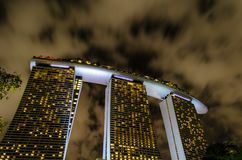 Marina Bay Sands Hotel at night Marina Bay Sands Light and Water Show at night Beautiful cityscape at Marina Bay Sands Marina Bay Sands Building in Singapore The night view of the most spectacular hotel in Singapore Marina Bay Sands. 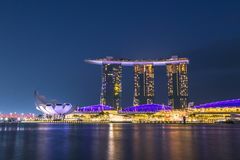 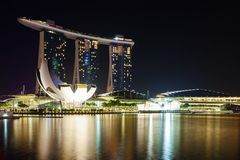 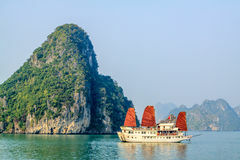 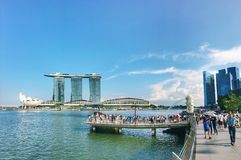 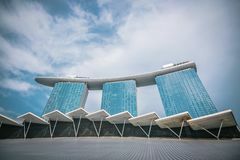 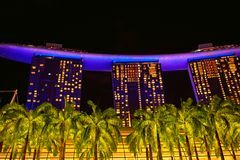 Crowed at Merlion Marina Bay Sands is a must see destination in Asia and has contributed to increasing business and leisure tourism to Singapore.